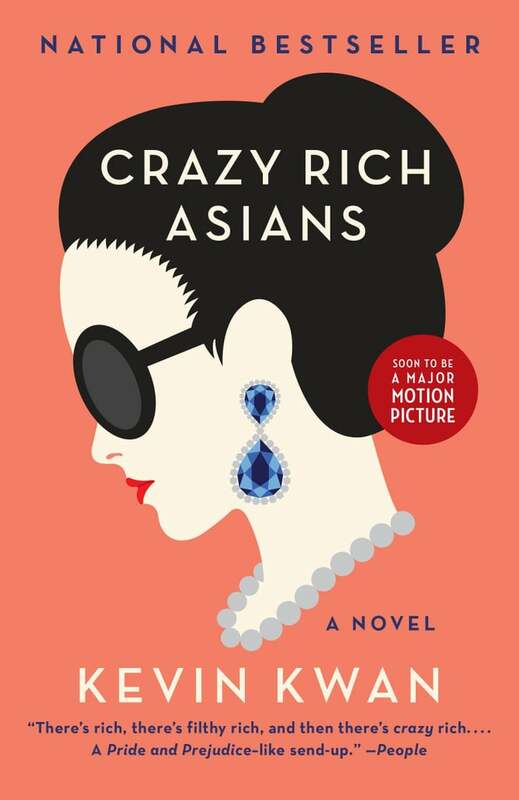 We're calling it now: Crazy Rich Asians is going to be the wildest movie of the Summer. 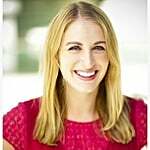 If you haven't already read Kevin Kwan's hilarious trilogy (seriously, what are you waiting for? 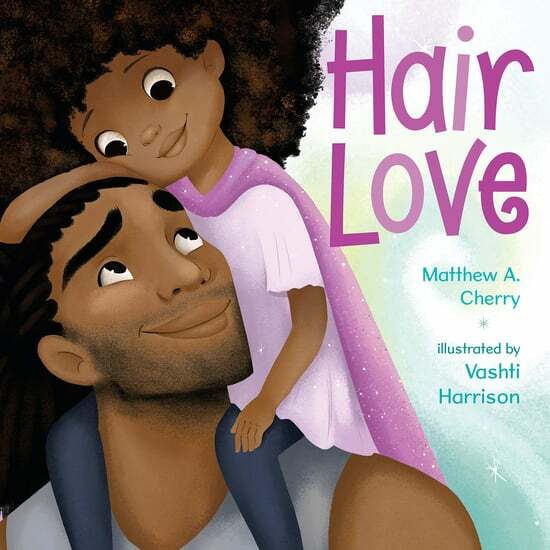 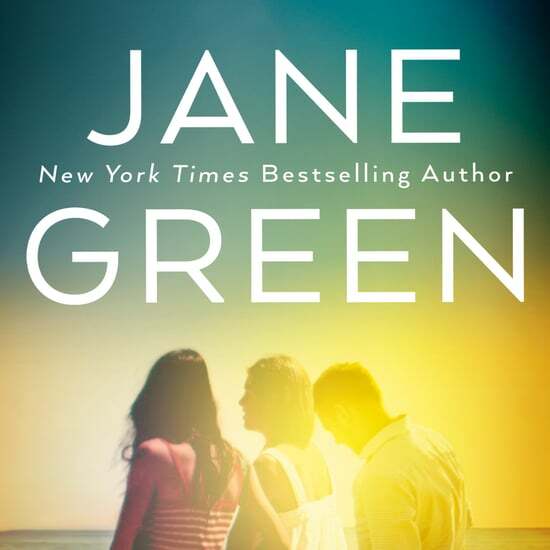 ), the international bestselling novels tell the story of a New Yorker who agrees to spend the Summer in Singapore with her boyfriend's family, only to learn that the man she hopes to marry is filthy-, lavishly, crazy-rich — and also the most eligible bachelor in the country. 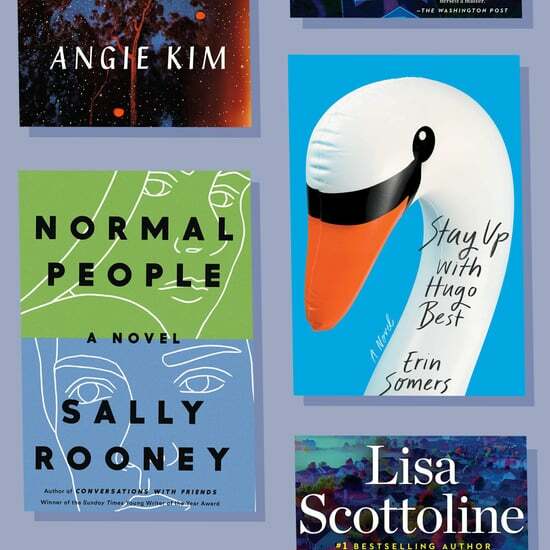 Even though Crazy Rich Asians is a true original (and now a provider of desperately needed Asian representation in Hollywood), we think that Kevin Kwan fans will also love these eight novels about old money, new money, intergenerational conflict, and ruthless social climbing. 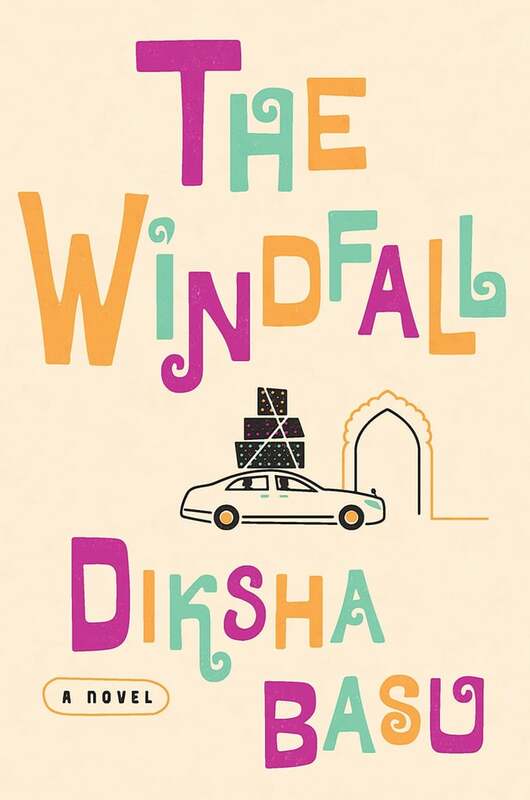 Diksha Basu's debut novel, The Windfall, tells the story of a middle-class East Delhi family, the Jhas, who come into a huge lump sum of money when Mr. Jha sells a website, and how this family learns to acclimate to their new riches — and their new social status. 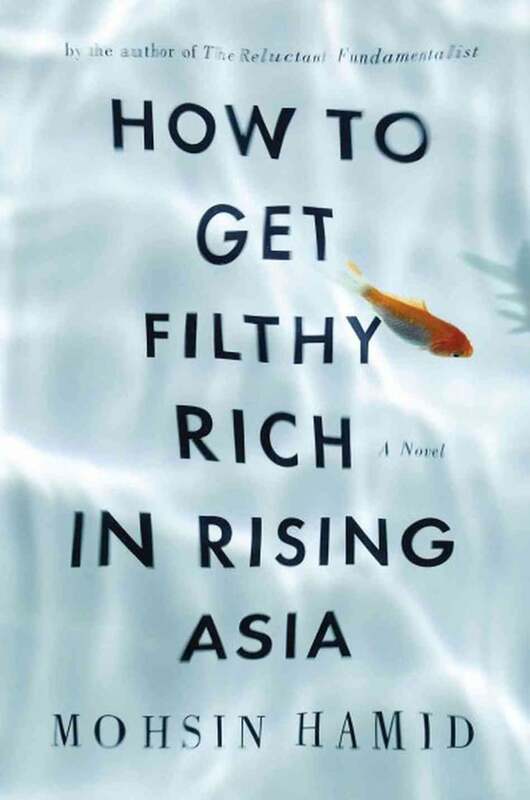 Taking place in an unnamed country that seems reminiscent of Mohsin Hamid's own home country of Pakistan, How to Get Filthy Rich in Rising Asia follows an unnamed narrator whose financial prospects change significantly when he enters the bottled water business, transforming him from impoverished kid to corporate big shot. 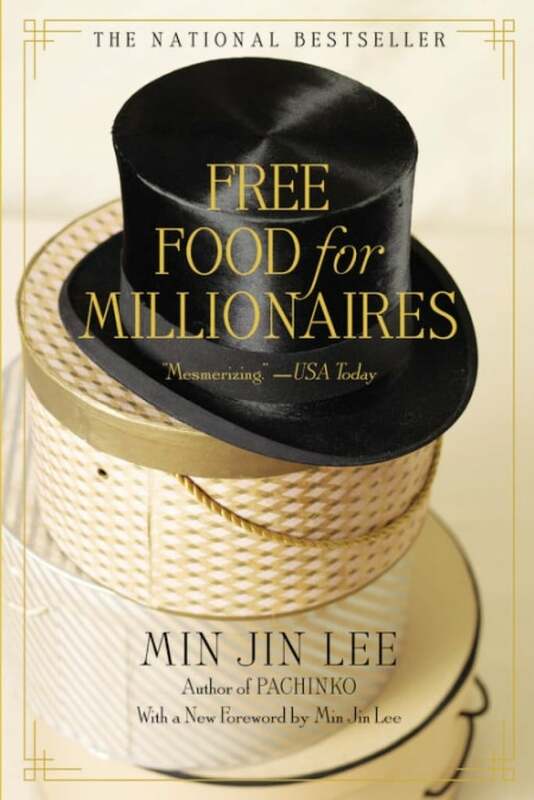 In Pachinko author Min Jin Lee's novel Free Food For Millionaires, a recent Princeton grad and first-generation American named Casey Han strives to earn a place in Manhattan's upper class despite having no job, no prospects, and the threat of disappointing her Korean immigrant parents. 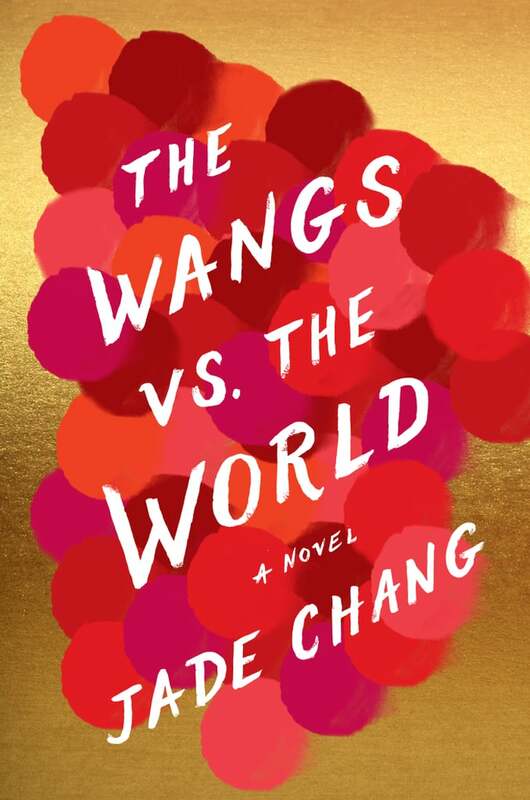 In Jade Chang's The Wangs vs. the World, a charismatic cosmetics mogul suddenly loses the empire he built due to a financial crisis. 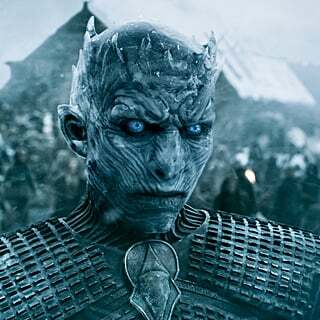 And so Charles Wang sets off with his family on a cross-country trip from their repossessed Bel Air estate to Upstate New York, where the eldest Wang daughter lives. 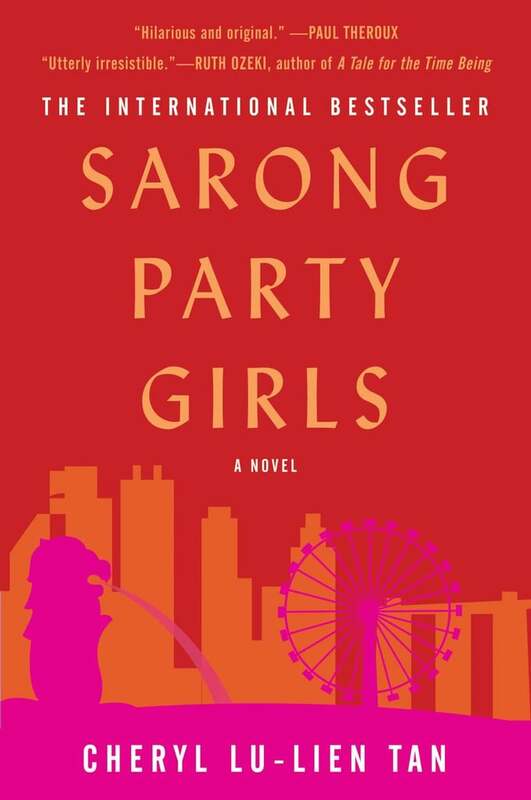 Sarong Party Girls by Cheryl Lu-Lien Tan tells the story of Jazeline "Jazzy" Lim, a 26-year-old working-class girl in Singapore who goes on a fervent quest to find a rich white husband before her 27th birthday. 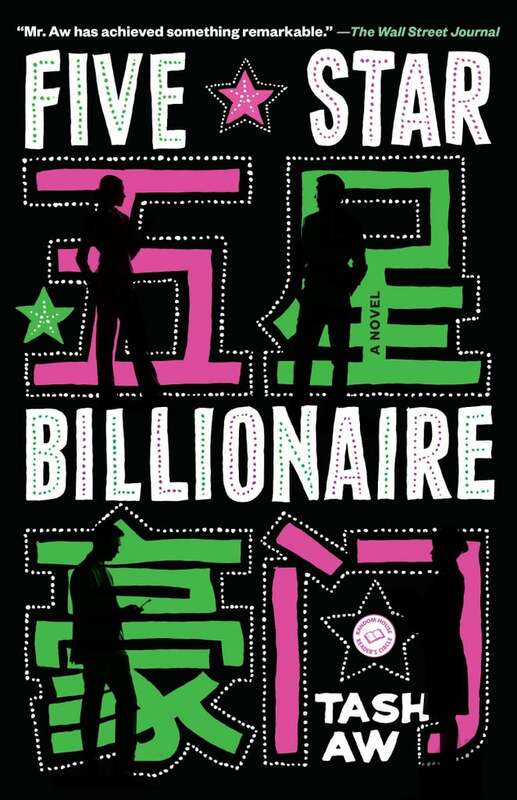 Following the lives of four Malaysians trying to make a life for themselves in Shanghai, Tash Aw's Five Star Billionaire turns Shanghai into a character itself, providing a rare look at New China through the eyes of outsiders struggling to find a way in. 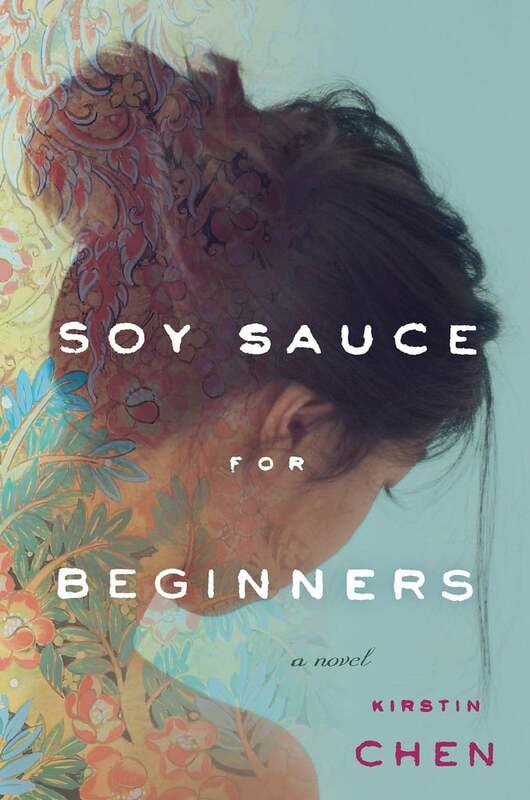 In Kirstin Chen's Soy Sauce For Beginners, a 30-year-old San Franciscan woman with a collapsing marriage returns to her parents' home in Singapore, where she is thrown back into the crazy world of her father's artisanal soy sauce business. 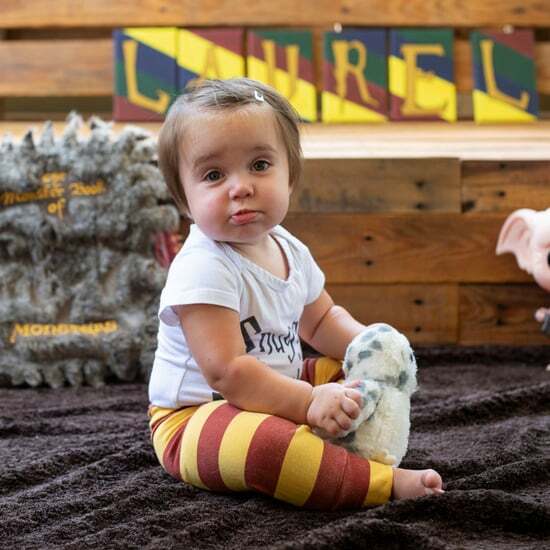 She must decide whether to return to her graduate studies and her marriage or to desert it all for the family business. 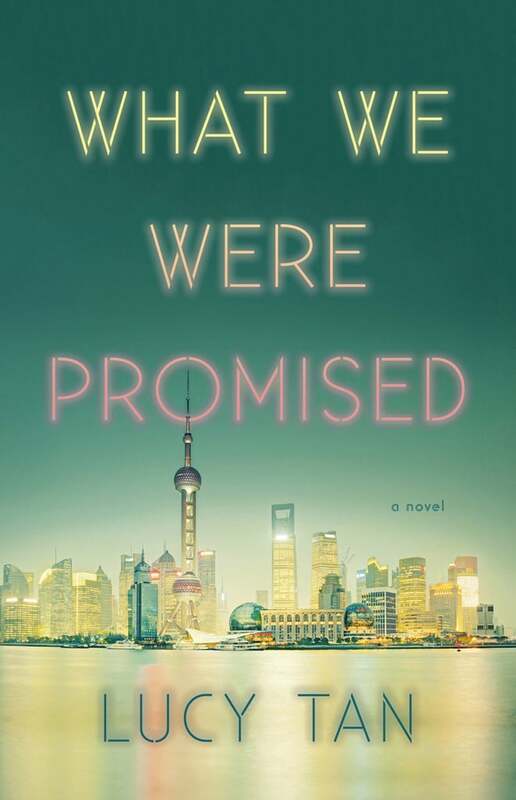 In Lucy Tan's debut, What We Were Promised, a family returns from chasing the American dream in suburban America to join an elite community in a radically transformed Shanghai. 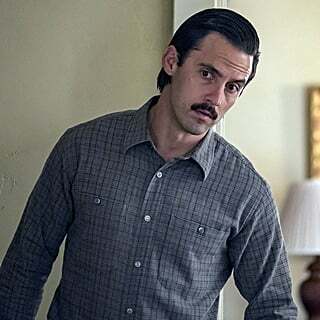 It is only when the estranged son returns to the family that they must confront the choices they made to ascend to this life.